Pioneer Heating & Cooling Heaters Sydney can quickly and expertly identify problems with your existing heater and suggest the appropriate solution on the spot. The cost of a safety inspection is a pittance compared to the damage to people and property a faulty heater can cause. 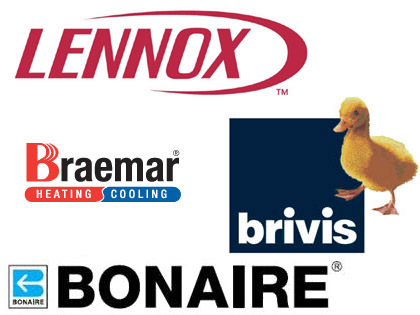 Braemar, NEC, Haier, Blanco, Airwell, Actron Air, Alpha, Comfortbreeze, Hoshino, Sharp, Breezair, Celair, Hyundai, Westinghouse, Fisher & Paykel, Kelvinator, Phoenix, Sanyo, Mistral, Polar, Electrolux, Advantage Air, Cool Breeze, LG, Lennox, Bradway, Econ Air, York, Teco, Westaflex, Temperzone, DeLonghi, Panasonic, Vulcan, Euromaid, Bonaire, Samsung, Carrier, Coolair, Fujitsu, Accent, Brivis, Alcair, Emailair, Onix, Convair, Daikin, Omega, Hitachi, Toshiba, Agree, Mitsubishi, TCL, St George, Amana, Gree. To discuss your domestic, commercial & industrial heating repairs or service requirements contact Pioneer Heating & Cooling today on 1300 300 220 or 0447 485 294.